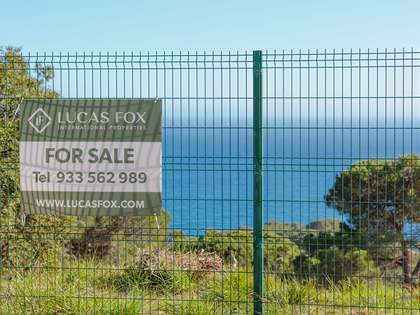 Plot for sale in Cala Sant Francesc, the best residential area between Blanes and Lloret the Mar and one that benefits from 24-hour surveillance. 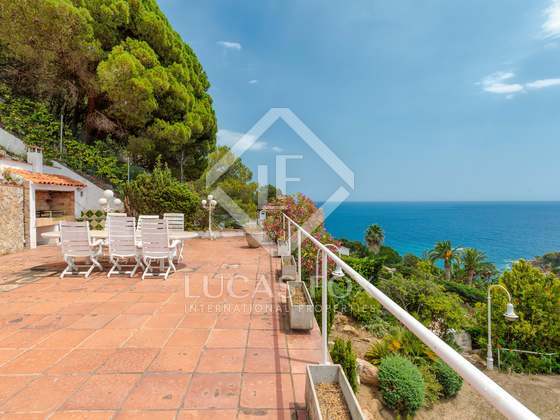 The residents of Cala Sant Francesc have a parking place by the beach and there is a clubhouse in this area with a communal tennis/padel courts and a large swimming pool. According to the property deed, the plot measures 1,298 m², much larger than the average plot in this particular neighbourhood, and has a private pool and an existing house with a built area of 211 m². 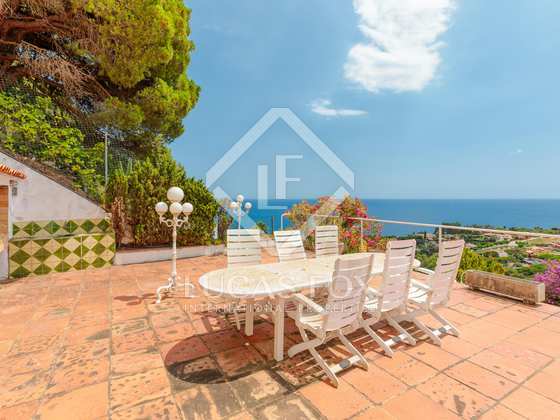 The views of the little beach of Cala Sant Francesc are incredible, particularly from the swimming pool area and the plot is bathed in sunlight all day long thanks to its southern orientation. 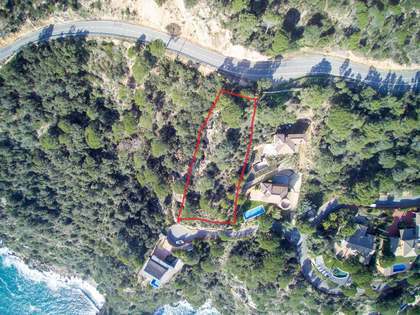 This is an interesting opportunity to acquire a large plot in a privileged Costa Brava location with stunning sea views. 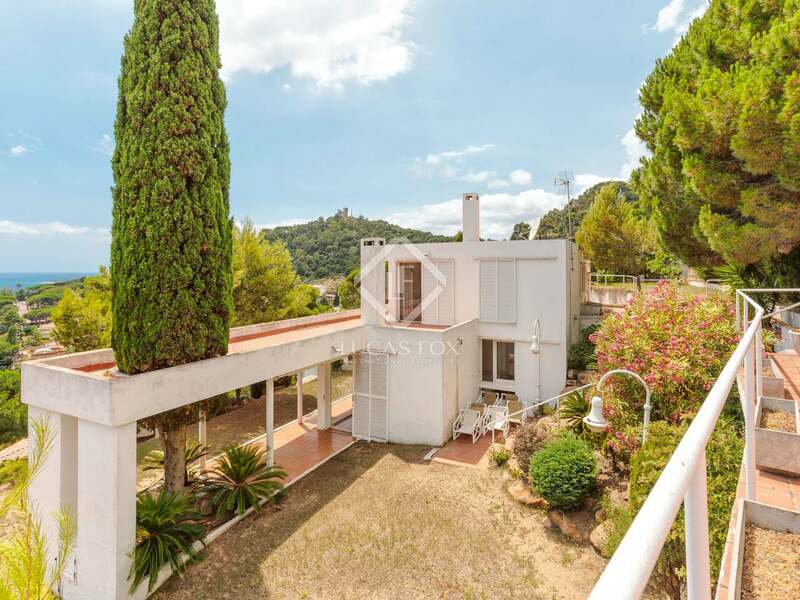 The new owner may renovate the existing property or create an entirely custom designed new home. 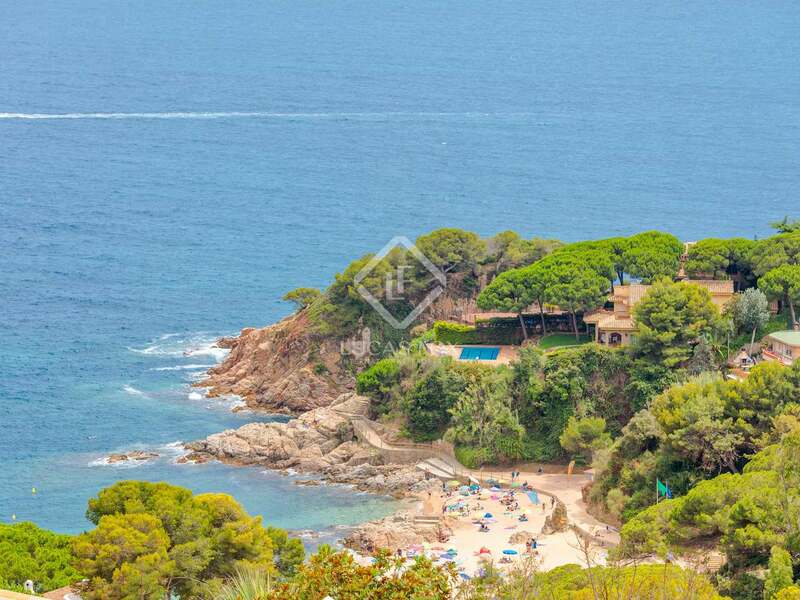 Cala Sant Francesc is the best residential area between Blanes and Lloret the Mar and benefits from 24-hour surveillance. 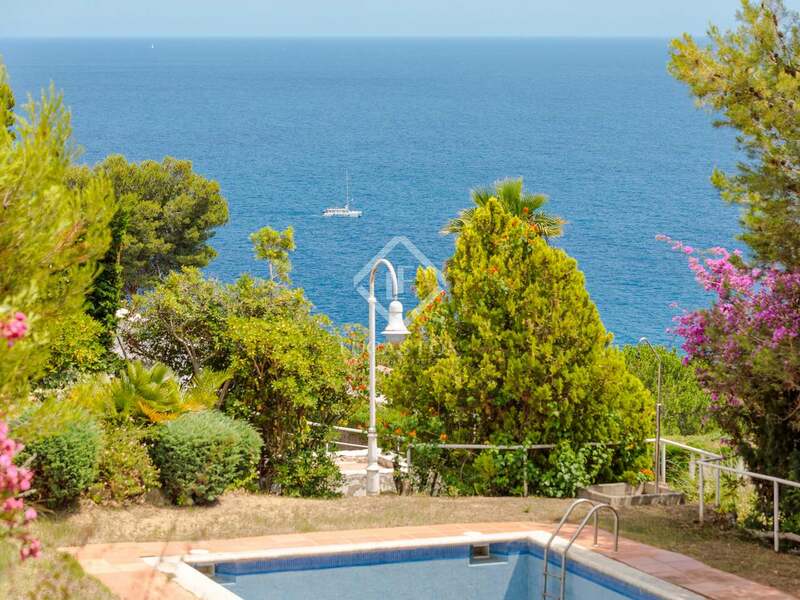 The residents of Cala Sant Francesc have a parking place by the beach and there is a clubhouse in the area with tennis/padel courts and a large swimming pool.